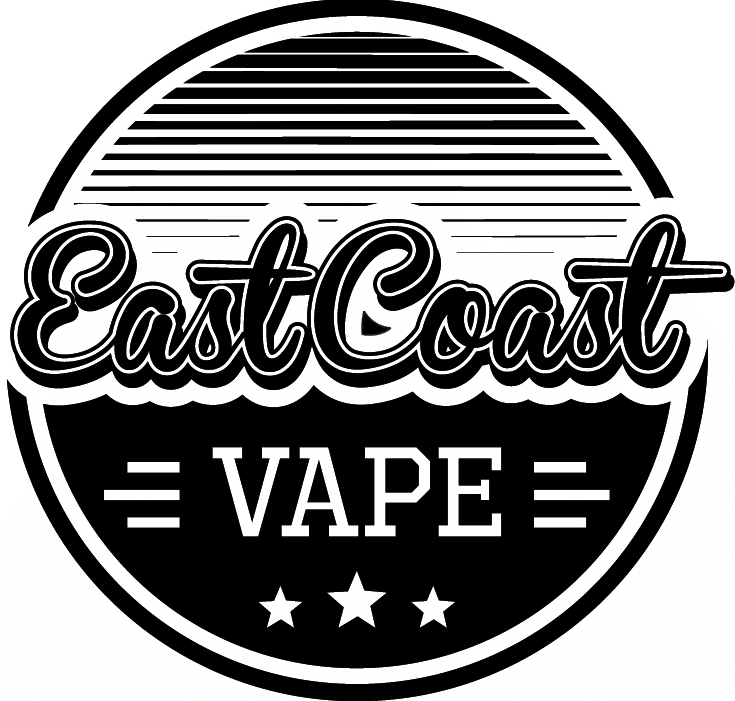 6 Things To Expect When You Start Vaping - East Coast Vape Co.
Of course you may be tempted back to smoking but it is important to give vaping the priority, especially in the first few weeks and months. Some new vapers find a benefit from ‘dual use’ in which they use their new vape kit in addition to smoking. This method helps many vapers eventually make the switch over to full-time vaping, but the process will be longer and more challenging. If you put your remaining smokes out of the way and give your new vape kit a chance, you may see the benefits to vaping and will not be tempted back. It is also important to note your nicotine strengths with e-liquid. You can not make direct comparisons to real cigarettes and what you require will depend on how and what you smoked – was it rolling tobacco? Cigars? ‘Light’ cigarettes? E-liquid comes in a variety of nicotine strengths, usually in 0mg (zero nicotine), 3mg, 6mg, 12mg, 18mg and 24mg. With the current Australian Laws we are only able to provide 0mg nicotine liquid. If you are still having the urge to smoke after vaping then you may require a higher nicotine strength for you to get the ‘hit’. Don’t be tempted back to smoking and try a higher strength nicotine liquid, you will be surprised how that craving will be soothed by an e-cig and this is usually when the ‘penny drops’ and you realise that vaping can be as good and better than smoking. As a smoker you will only know about ‘maintenance’ in terms of needing a lighter, an ashtray and maybe rizla. With vaping, you no longer need these items but there are some important information you should know about the upkeep. 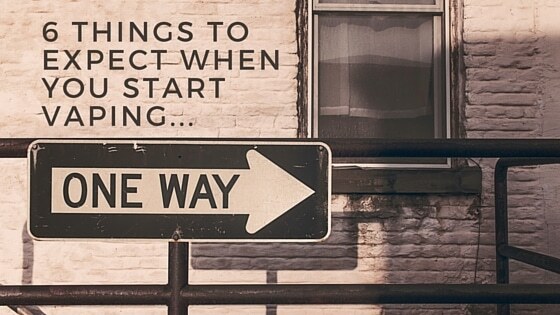 Charging your battery device is equally as important. If your vape kit only comes with one battery pay attention to the battery level and keep your charging cable on you if you are travelling out. Luckily most chargers come with USB cables so charging will be easily accessible in most places. Apart from replenishing your favourite e-liquid you will also need to change your coils from time to time. 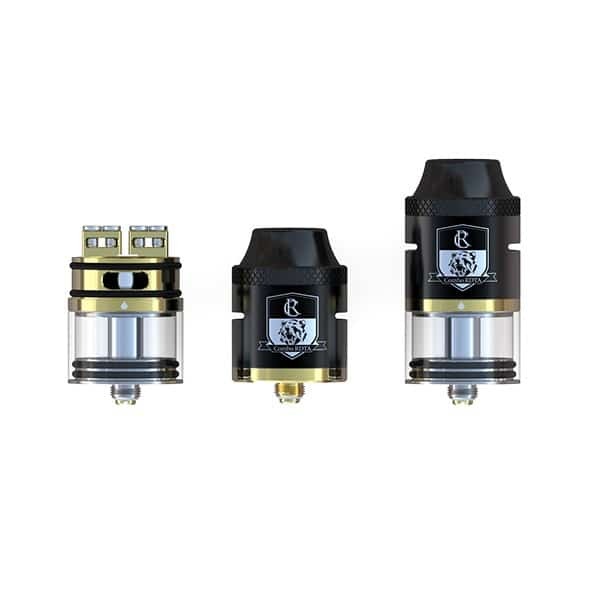 We stock all the replacement coils for the clearomizers/tanks we stock and in a variety of ohms/resistances so you can experience different ways to vape. The life of a coil can depend on many factors but we find, on average, they can last from 1 to 4 weeks before needing to be replaced. You will notice the need to change your coil once the flavour of your vape starts to drastically dissipate or you may experience a ‘burnt’ taste. Despite the upkeep of vaping listed above, you should expect to save money compared to smoking. 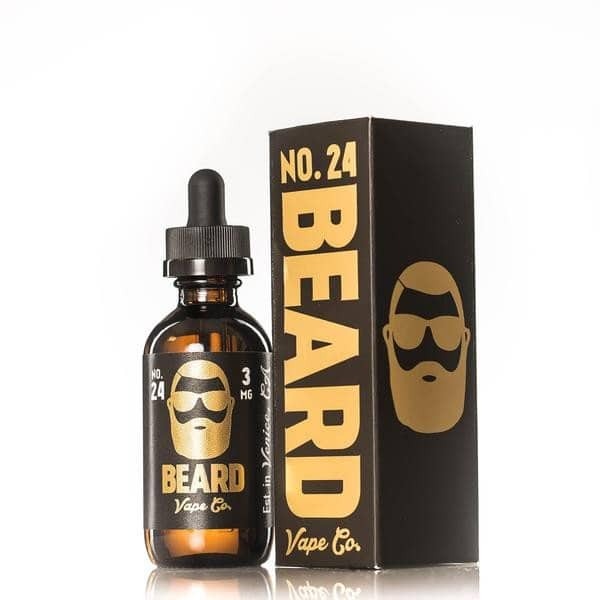 The upfront cost of vaping may seem steep but remember that is is worth investing in this one-off purchase. Going forward your cost will be minimal for e-liquid and replacement coils which still remain cheaper than replenishing a 20 pack of cigarettes on a regular basis. Vaping is enjoyable and you may find you are starting to enjoy it more than you thought possible. The vaping community overall is a very welcoming and a friendly group who have all made the journey so we encourage you to expand your knowledge and enjoyment with Vaping.